The tuners at RevoZport are off to a great start in 2019 by introducing an aerodynamic package tailored to those very few fortunate enough to own a LaFerrari. The squad from Maranello only made 499+1 coupes, so you won’t be seeing much of the Revoluzion in real life. 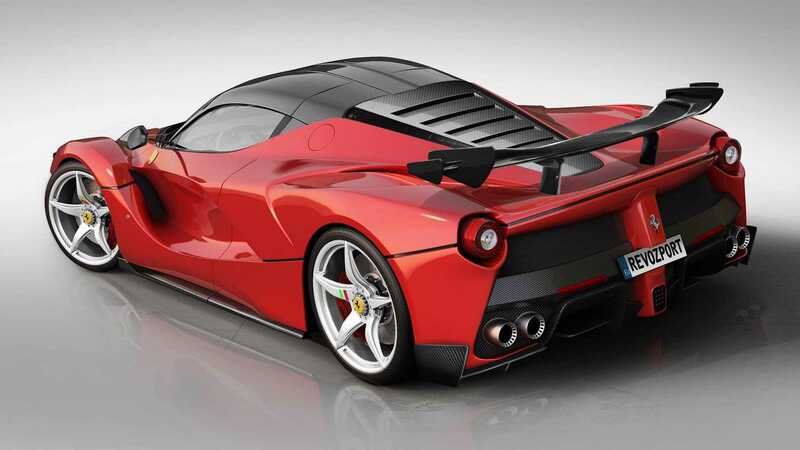 As a matter of fact, the aftermarket specialist developed the aero kit as a one-off project for a special client from the Middle East who wanted his LaFerrari to stand out from all the others. Mission accomplished. 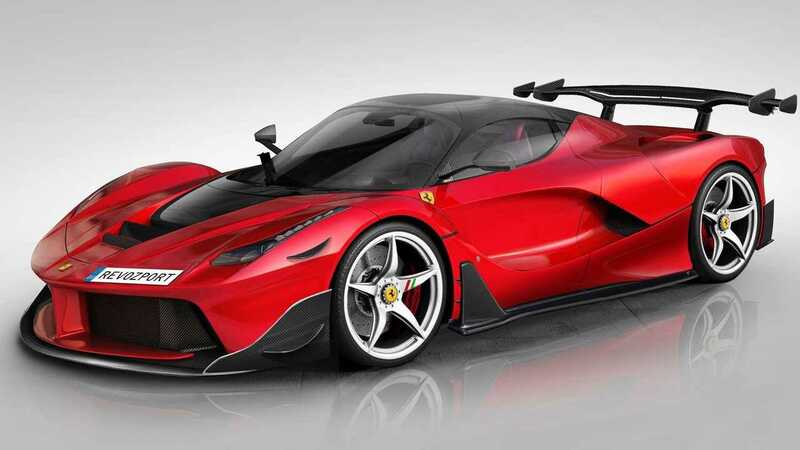 All of the new carbon fiber parts are more than just for show as RevoZport mentions these serve a functional purpose – boosting the LaFerrari’s aero by increasing downforce and reducing drag. In addition, the naturally aspirated 6.3-liter V12 powerhouse now enjoys better cooling thanks to the bigger intakes. The racy appearance is enhanced by the massive rear wing, but we’re particularly fond of the louvers covering the rear glass. Looking just about as aggressive as the track-only FXX K Evo, this LaFerrari Revoluzion goes to show that there are some people out there not entirely happy with a standard Ferrari flagship model. Ferrari caters that niche with its own special projects like the SP3JC roadster and the Monza SP1/SP2 speedsters, but tuners also have their own methods to spice up a prancing horse if your bank account can handle it. Case in point, RevoZport addresses that segment of the market with these carbon fiber add-ons giving the LaFerrari a road-legal FXX K Evo vibe. Such a package probably costs an arm and a leg, but money is of no concern when you have a LaFerrari in your garage. That’s especially true when you consider a complete tire set is roughly $3,000.